C-SPAN 3 aired “Cold War Era Spies” with new insight into the spy activities of Whittaker Chambers in the early 1930s, before the Hiss Case — more at WhittakerChambers.org. Why do otherwise decent people embrace ideologies that entail the killing of millions? What is the appeal that made so many people, especially intellectuals, support Lenin, Stalin, Hitler, and Mao? 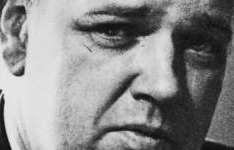 Whittaker Chambers argued that if we are to combat the most monstrous evil in the history of the world—totalitarianism, as invented in the twentieth century by Lenin—we must understand what draws some people to it and makes others incapable of countering, or even understanding, its appeal. 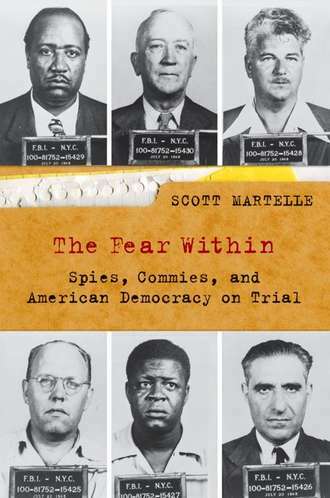 It is no surprise, then, to learn from Richard Reinsch’s biography Whittaker Chambers: The Spirit of a Counterrevolutionary that Chambers was deeply influenced by the greatest counterrevolutionary thinker of modern times, Fyodor Dostoevsky. Dostoevsky, too, had once been a revolutionary conspirator, for which he had served four years in a Siberian prison camp. Both counter-revolutionaries rethought their convictions, embraced God, and became innovative conservative thinkers. 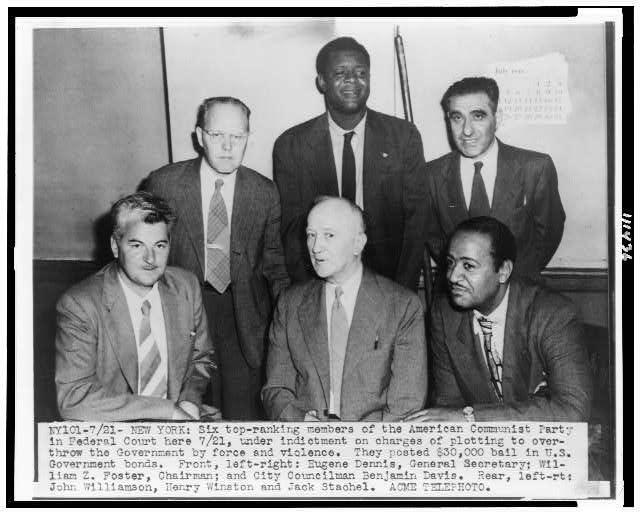 Chambers famously wrote that, in breaking with Communism and testifying against it, he was joining the losing side. 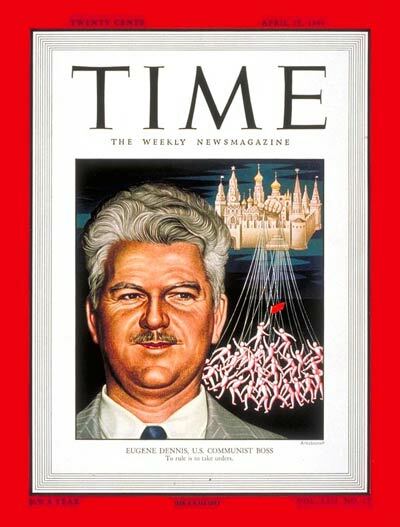 I am not old enough to remember that testimony, but I do remember when both liberals and conservatives thought that the Soviet Union would soon outproduce us and, most likely, take over the world by the sheer power of example. So far as the Soviet Union goes, that thinking turned out to be completely mistaken. But, as Reinsch points out, Chambers’s point still holds. There are two ways in which freedom can lose—not only by challenge from without but also by gradual erosion from within. Freedom loses when people no longer value it. As recently as twenty-five years ago, most college professors I knew still believed in democracy, free elections, and free speech, even for their opponents. They stood up for Salman Rushdie. Now most have such contempt for hoi polloi that they do not see the point of allowing them to spread their ignorant lies. The rest of the faculty, who do cling to outmoded ideas of freedom, are embarrassed to express them. Reinsch’s biography prompted me to read Witness for the first time. I discovered in it what I do not hesitate to call one of the great autobiographies of world literature. I could teach it alongside the autobiographical parts of Solzhenitsyn’s Gulag Archipelago and even Tolstoy’s Confession. Chambers thinks deeply and commands a unique and powerful style. Chambers never charged his nation’s leaders with possessing overt sympathy to Communism. Rather, the Western leaders were unable to understand an enemy who pursued immanent ends with transcendent fervor due to their own paucity of spirit. I had to read this sentence three times before I realized that, despite the syntax, “paucity of spirit” pertains not to the enemy but to the Western leaders. Such sentences make reading this book an irritating experience. Where Chambers writes with passion and palpability, Reinsch offers fuzz. His prose muffles the screams. Gary Saul Morson is Chair of Slavic Languages & Literature at Northwestern University. 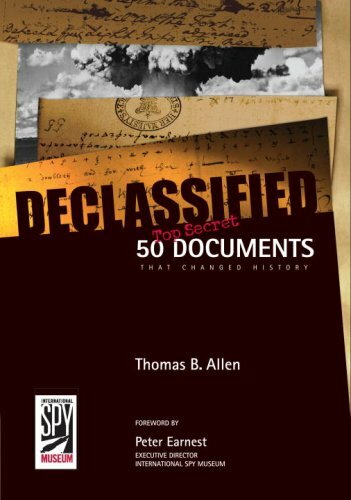 To have 50 of the most important top-secret documents in history summarized in one handy reference book is an excellent idea.